Who doesn’t love drive vacations? It’s a great way to explore the place you’re visiting from the privacy of your own car and in the company of your loved ones. 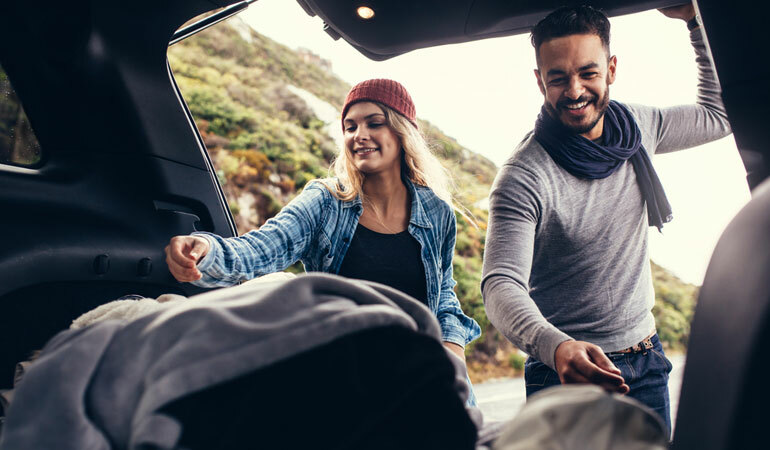 But sometimes, packing for driving vacations can be quite tricky and it is easy to get confused about what to carry around. Sometimes people pack too many things and that becomes a nightmare to carry around in the car, and other times they pack too little and regret not having everything they need. We have prepared a packing guide just for you. Enjoy! Safety always comes first and so you should always have a first aid kit, some simple tools and even a flare in your car so you can get out of sticky situations. There are handy sets available in the market so they won’t be too heavy for you to carry around. Always keep your identification and travel documents (if applicable) in your car. You will usually need these when you’re going for a car hire, but it is smart to keep them around afterwards too. Make sure everyone in your group who intends to drive has their license on them. Keeping a change of clothes handy is always a smart idea, especially if you’re visiting the Gold Coast. There are so many beaches, creeks and other places to enjoy a dip at, that it is very likely you’ll need a dry set of clothes. Additionally, you should also keep spare blow-up pillows, handheld entertainment/ music devices and books in your so people including children in your car can stay engaged. It’s good to always have food and drinks around in your car. This will save you money and time because you won’t have to stop at service stations to get food and drinks. Make sure the drinks are safe in a secure bottle and all your food is dry food. This is especially applicable if you’re using a car hire service. Here at Surfers Rent a Car, it is always in our active efforts to make sure our clients have the best car hire experience they possibly can. If you’re looking for a car hire service on the Gold Coast, don’t hesitate to give us a call. Our Gold Coast team would be more than happy to help you out.